Cooling is provided by installation of units which transfer thermal energy via thermal radiation, heat conduction or convection. 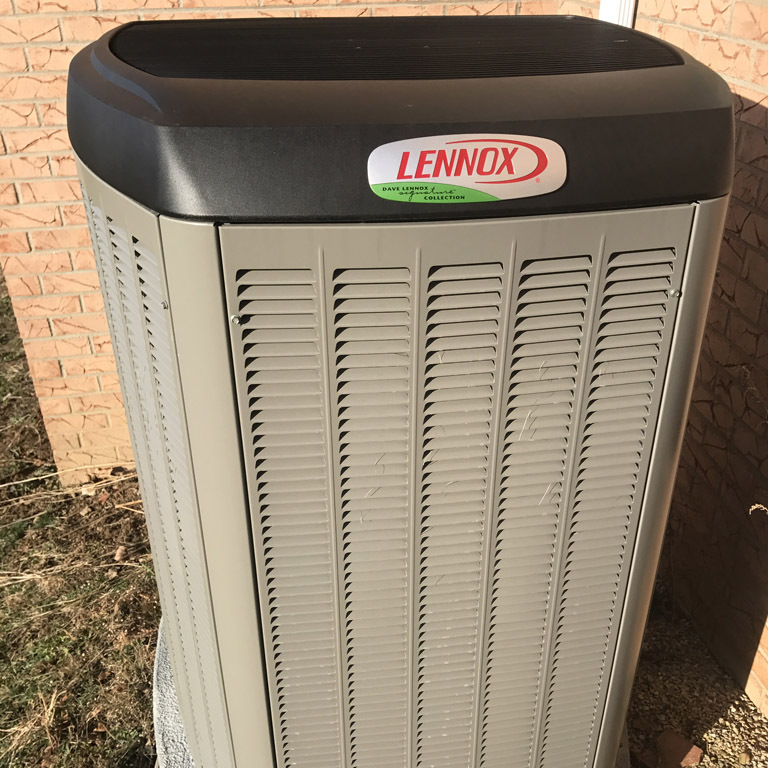 Examples include Air-Conditioning and Air cooling units of various types. Ducts are used in heating, ventilation, and air conditioning (HVAC) to deliver and remove air. Ducts commonly also deliver ventilation air as part of the supply air. As such, air ducts are one method of ensuring acceptable indoor air quality as well as thermal comfort. 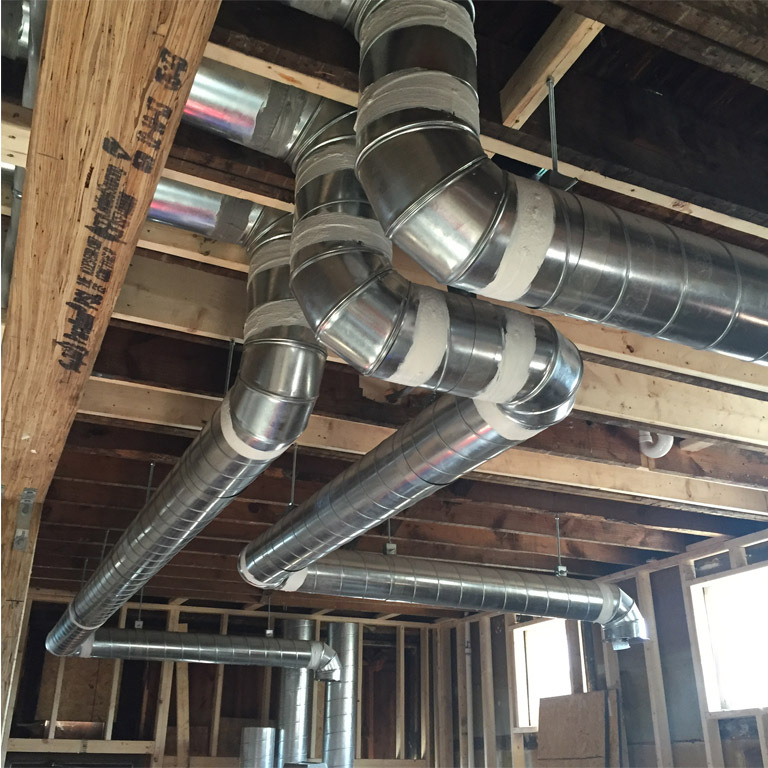 A duct system is also called ductwork. Planning, sizing, optimizing, detailing, and finding the pressure losses through a duct system is included in duct design. 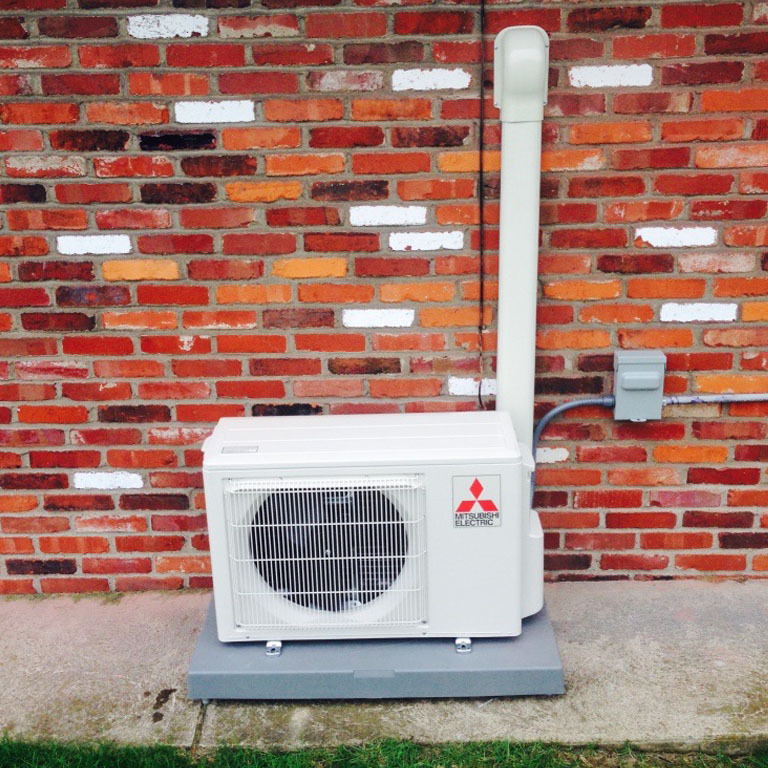 Ductless systems are great for heating and cooling add-on rooms, basements, garages and sun rooms. Systems can be recessed or suspended from the ceiling. 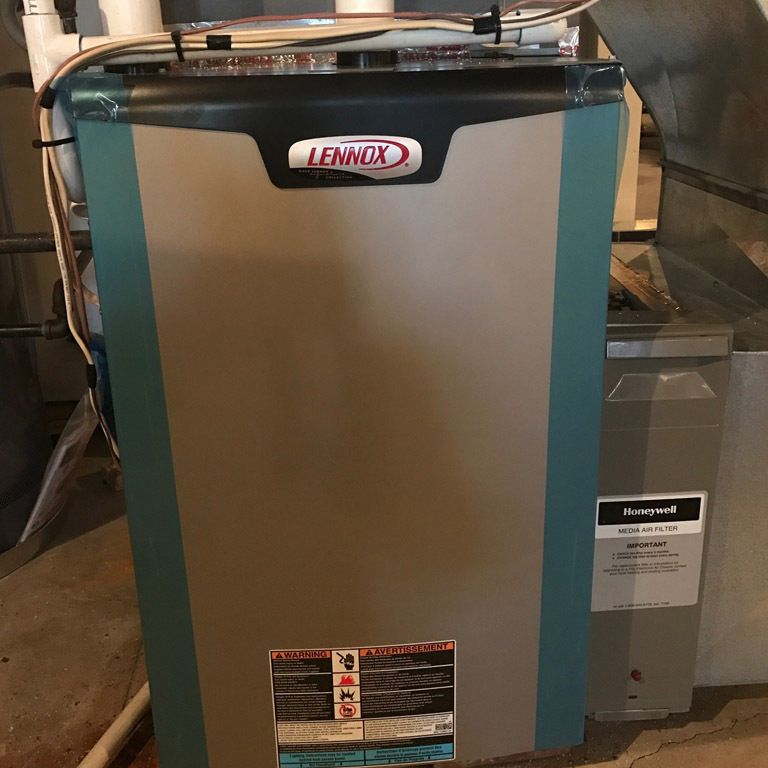 Its compact design affords the following benefits: EnergyStar models available, Quiet quality performance and whole home or single room capability.